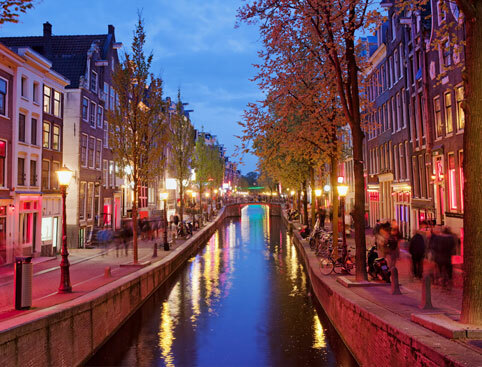 The hassle-free way to explore Amsterdam! 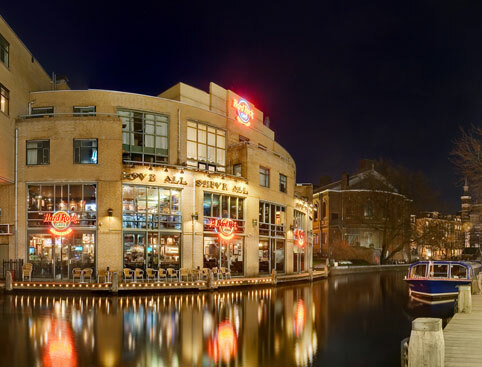 When you arrive in Amsterdam you will need to bring your e-ticket to the ticket office located at Damrak 26, 1012 LJ Amsterdam. You can then choose which date you wish to begin your hop-on hop-off use. 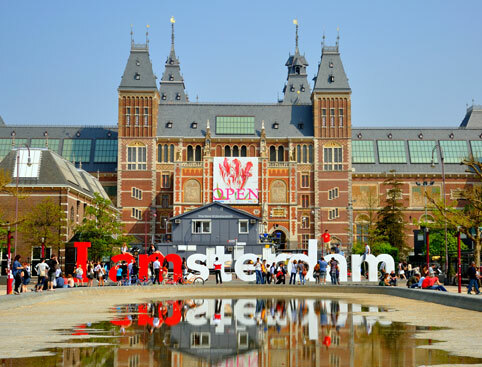 The Amsterdam Hop on Hop off Bus tour takes all the hassle out of getting around this fascinating, cultural city, giving you more time to have fun and see the sights! 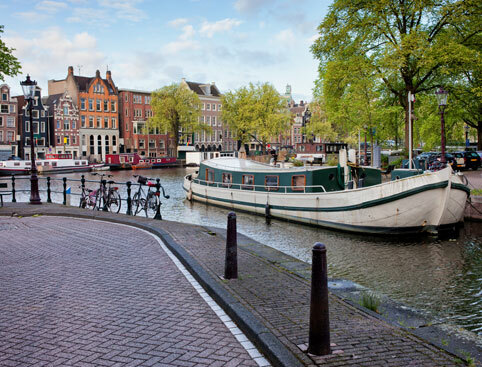 Explore The Netherlands’ capital the easy way, with stops throughout the city where you can hop off and on at your leisure - as much as you like! 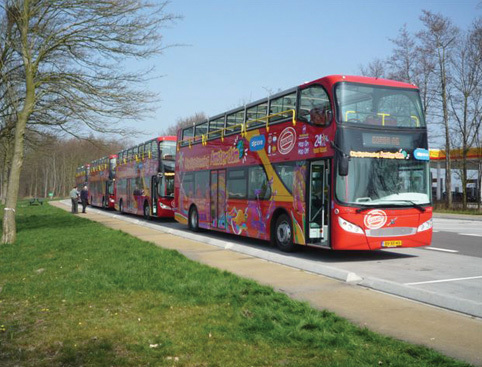 With 12 stops close to Amsterdam’s major museums, shopping areas and landmarks, this double-decker open-top bus is one of the best value ways to discover all the city’s biggest attractions, rain or shine! Your ticket also includes FREE entry to the Diamond Factory. Due to roadworks in the city the bus will no longer stop at Stop 4 - Artis Royal Zoo until further notice. Please enquire locally for the most up to date information. The first stop is Central Station, but you can hop on or off at any stop along the route. The complete tour loop takes approximately 65 minutes. Audio commentary available in English, Spanish, German, Italian, French, Portuguese, Chinese, Japanese, Russian, Catalan, Dutch, Greek, Polish, Arabic, Hebrew, Turkish.